“I work at a sheriff's office. 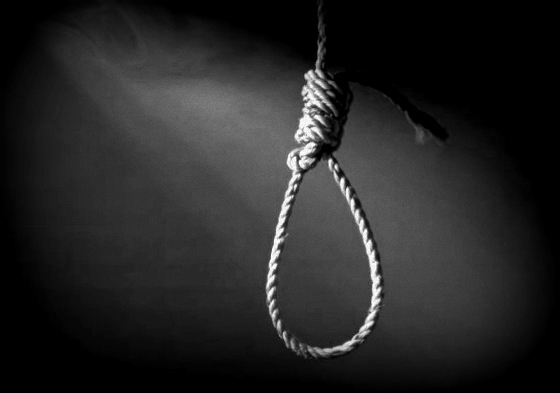 We have a ghost, who is said to be the last person to be hanged in the county before the state took over executions. He was hanged outside the old jail, which is connected to the new building. The area he was hanged is now the recreation yard for the present jail. We'll hear water dripping behind a wall where there are no pipes, but there were in a building that was torn down. We'll hear pipes rattle. The elevator goes off at all hours. Inmates have reported feeling like someone brushing a hand across their forwards like a mother would do to a child while they're in bed asleep. They've also reported feeling someone sit down on the edge of their bunk when they had a single cell and they were locked down. We've heard footsteps in the jail corridor when all the inmates are locked down. If something bad is happening in the office, his activities are seriously increased. For instance, there was a break-in to the evidence room once. Around the time it's believed to have happened, he was in overdrive in his noise making. Some people believe that he was trying to alert the staff that something was amiss. Once, a coworker said he didn't believe in ghosts. Suddenly, a clipboard went flying off a counter that no one was within feet of. Some people have seen him. I never have.